He has been captured, according to reports. The 21-year-old white male is a lead suspected in the killing of nine people at a black church in the southeastern US city of Charleston. According to the police, the suspect ENTERED the church around 8pm yesterday and had stayed for an hour before the attack. They suspect he even participated in the bible study group before turning on them. 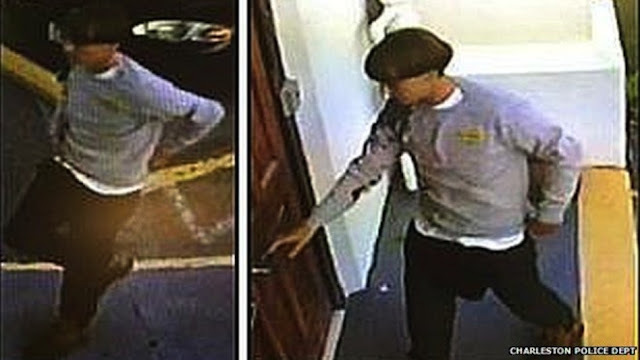 He killed 3 men and 6 women including a South Carolina State senator in what has been described as a hate crime.